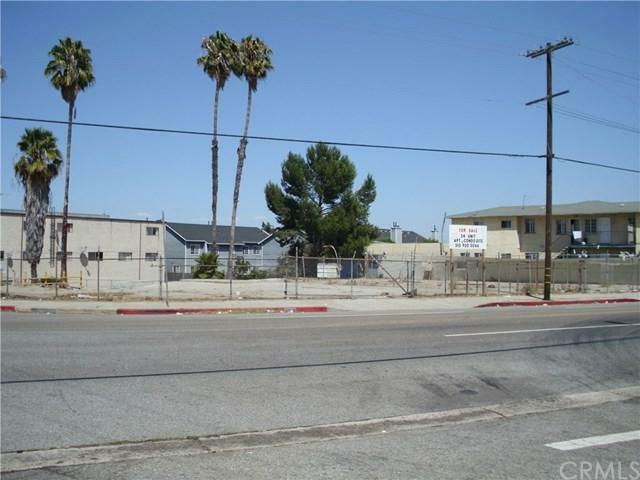 Western Half of the Upper Vacant Lot at N/E corner Anaheim St and Bellporte Av, Harbor City .. Approx 6,000 sq ft . 2 Gate entry . Perfect for Storage, Parking, Trucks, Cars, Motor Homes.. 24 Hour Manned Security .